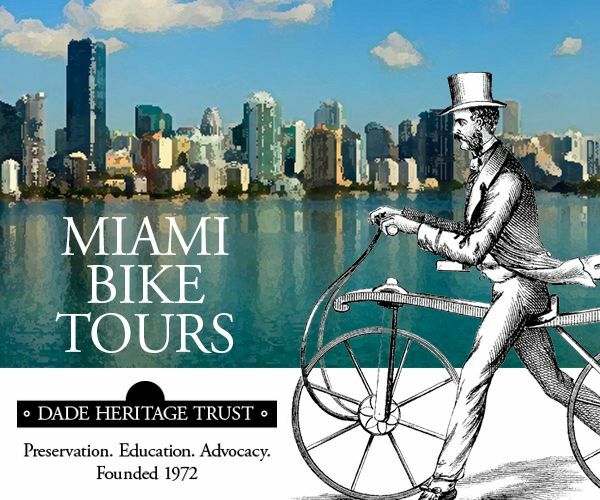 The City of Miami Beach recently unveiled a long-term bicycle parking facility featuring 65 dedicated parking spaces and two new bicycle repair stations in an effort to accommodate the high and growing number of cyclists on the urban-island. 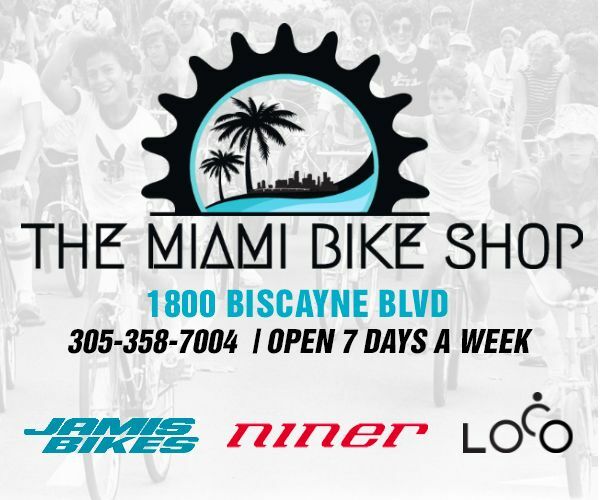 "Dubbed the most bicycle-friendly municipality in Miami-Dade County in 2017, the City of Miami Beach launched a bicycle repair station pilot program last fall with the introduction of two stations at 11 Street and Washington Avenue near the Miami Beach Police Station and at Ocean Terrace and 73 Street in North Beach. 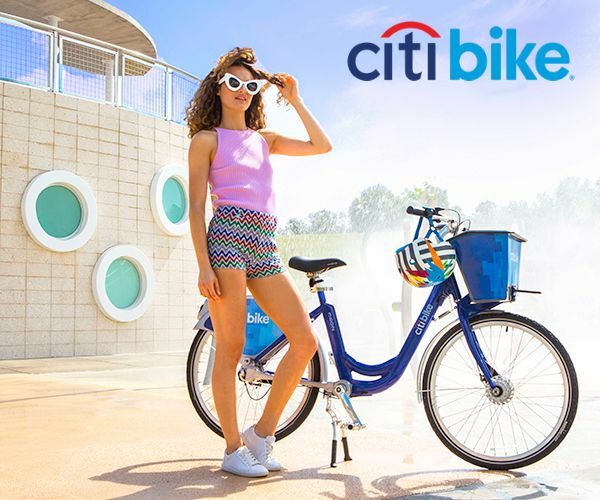 From changing a flat tire to adjusting brakes, the quick fix sites are complete with all the tools necessary for cyclists to perform basic bicycle repairs and maintenance along their ride. The bicycle parking facility is located inside the 17 Street Parking Garage – with one station on the northeast corner of Pennsylvania Avenue and 17 Street and the other at the southwest corner by the alleyway. As part of the Bicycle Pedestrian Master Plan (BPMP), each station features a combination of long and short-term parking — allowing for cyclists to run a quick errand at the store or leave their wheels overnight if need be. Twenty-nine vertical bicycle parking slots were installed in the southwest corner of the garage, and 24 spaces in the northeast corner. 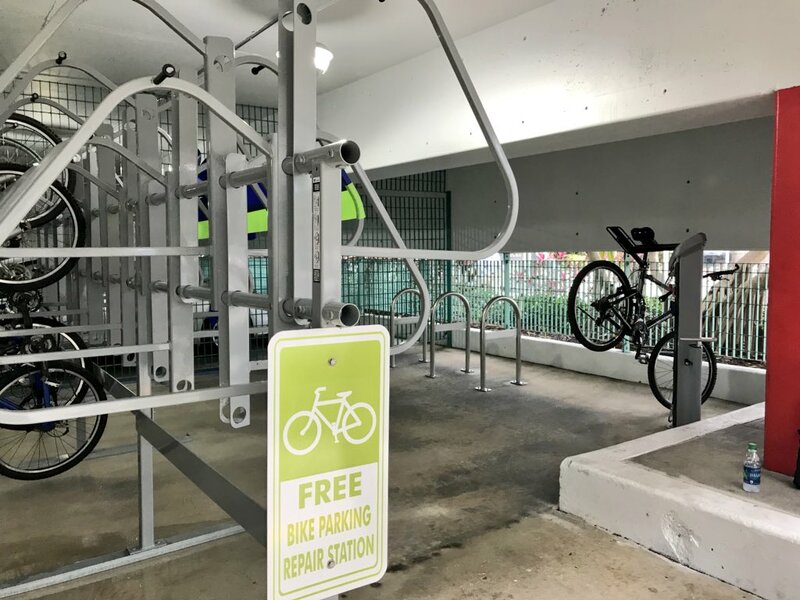 Additionally, each location features three inverted bicycle racks for residents and visitors to safely secure their bikes. In 2017, 275 bike racks were installed in the public right-of-way and over 700 bike racks have been installed since 2015. 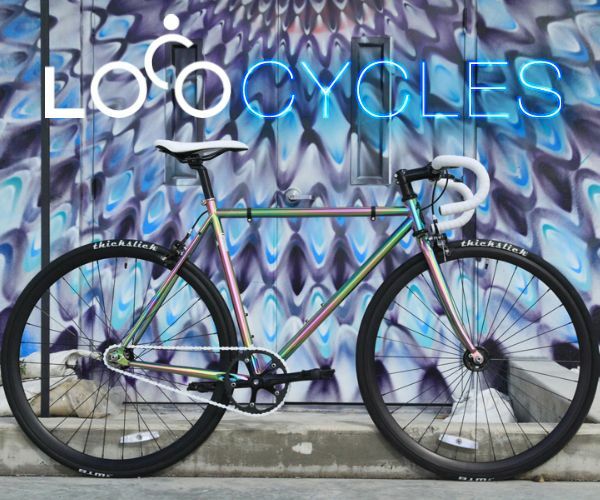 Beyond providing a designated space for cyclists and their wheels, the metal racks beautify the overall streetscape of the surrounding area and increase foot traffic to local businesses. Enhanced lightening and directional signage were also installed at the new bicycle parking facility in an effort to improve safety and security. The city is focusing on city-owned parking garages for prospective locations in regards to long-term bicycle parking. 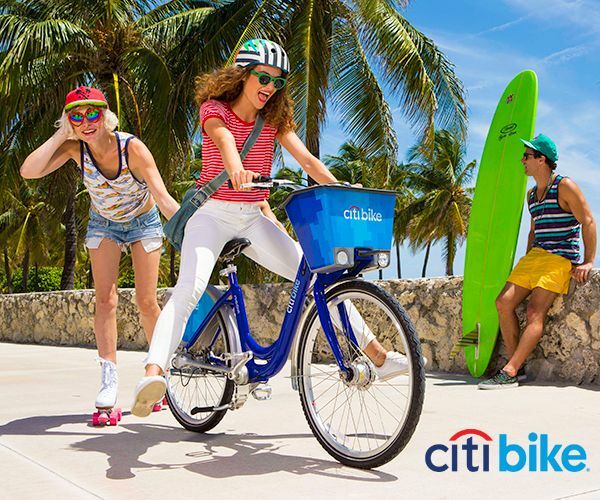 Bicycle enthusiasts can also expect u-racks in the South Beach areas east of Washington Avenue and South of Fifth Street in the upcoming months."